Would you like to see Guildford, Bassendean and Midland go bottled water free? Plastic is ‘highly visible’ in food packaging, plastic carry bags at the check-out and the many applications of plastic in the food and beverage service. Due to these consumer experiences, plastic is often linked with notions of disposability, convenience, and low financial cost. Our interactions with them are for short periods of time, and often taken for granted. Similarly, since plastic has found its place in every-day consumer products, and the banal and mundane functions of daily life, plastic often fades into the background, ‘invisible’ until attention is brought to it. 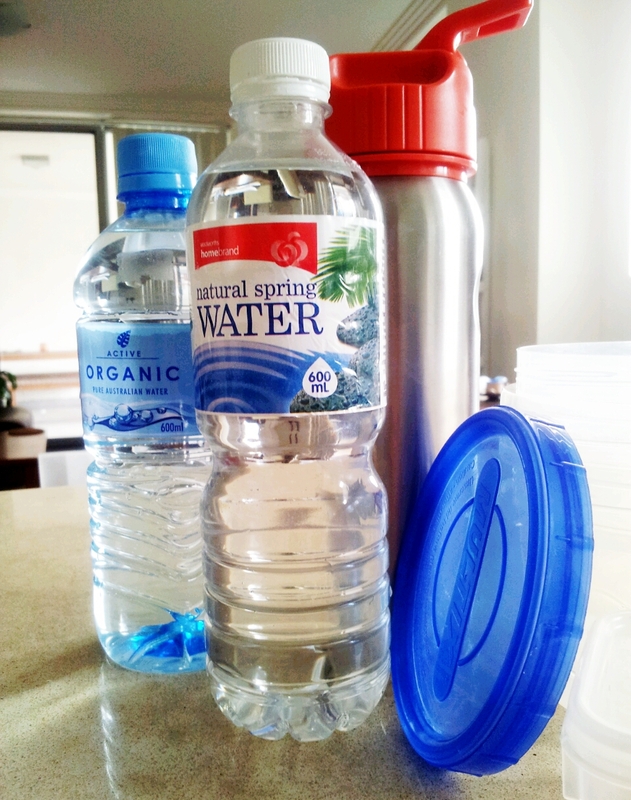 This entry was posted in Take Action, Waste & Recycling and tagged Bottled water, Plastic free. Bookmark the permalink.